Gene entered his heavenly home February 5th with eyesight restored and a new mind, to Jesus open arms and music unlike he had ever heard. His daughter Gretchen was waiting for him as were his parents, siblings and host of other dear friends. In his last hours we told him to “run to Jesus” and he did just that. His faith was unwavering throughout his life, his family dear, and music was both his vocation and avocation. Gene was born in Freeport, Illinois and his best times were summers on his sister Doris’s farm. He was a farmer at heart and never tired of riding through country roads to “check out the crops”. His parents and 4 siblings all preceded him in death. Gene graduated from Bethel College (University), with a degree in Music Education, and it was there he met his wife Carol. They shared the love of music and much more in their 58 years of marriage. They were blessed with 4 children, Mark, Scott (Heidi), Gary and Gretchen. Gene (Papa) is also survived by the loves of his life, his Grandchildren, Callie, Annika, Julia, Sasha, Kaylee, Camryn and Lily Jean. Other children dear to him are Sarah, Lauren, Amanda, Matthew and Daniel Urke. He spent 40 years teaching both instrumental and vocal music and directing church choirs. His love of music carried him in the last days as the CD’s of the classics, country and sacred music echoed in his room. Our great thanks and gratitude to the staff at Community Living Options Halper Way home where he spent his last 4 months being cared for and yes loved by his team of caregivers. He made a difference in their lives and they in his and ours. Lastly our thanks to the capable, caring, Allina Hospice team. Genes was a life well lived without complaint or regret. A service of celebration will be held on Saturday February 16th at Wooddale Church, 6630 Shady Oak Road, Eden Prairie MN 55343. 9:30 am Visitation. 10:30am Service followed by Reception. 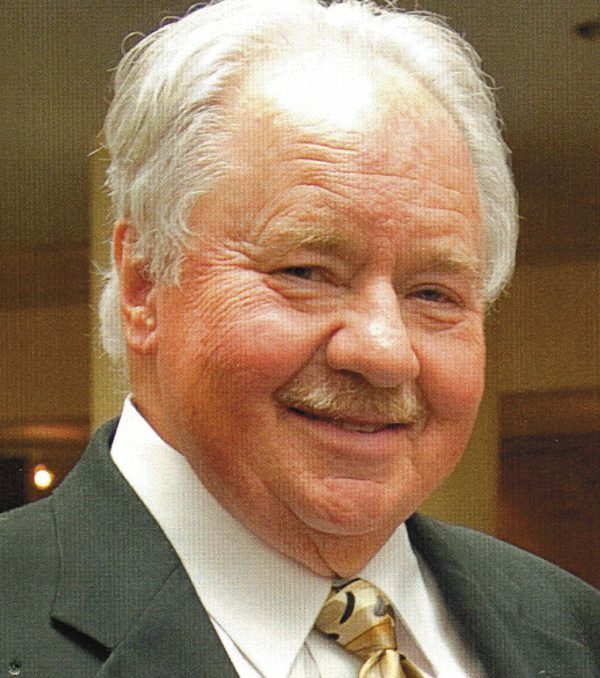 In lieu of flowers memorial contributions may be made to Gospel Opportunities, Christian Radio Station, Wooddale Church Music Program or Tracy Area Education Foundation.